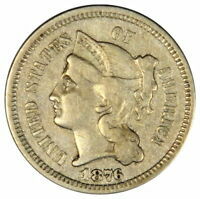 1876 SHIELD NICKEL, SEMI-KEY, SHATTERED DIES, SHARP DETAIL, GREAT TYPE COIN! shhhteve has no other items for sale. 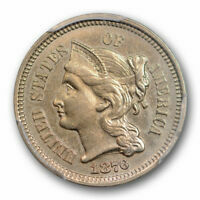 1897 PCGS Liberty Nickel, V Nickel PCGS MS 66 ** Free Shipping!